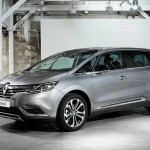 The new Espace is the flagship model of the famous car brand Renault. In its 2015 version this particular car has gone through a comprehensive renovation. The car is a successful production of the rand and it encompasses successfully the robust and elegant outlook together. 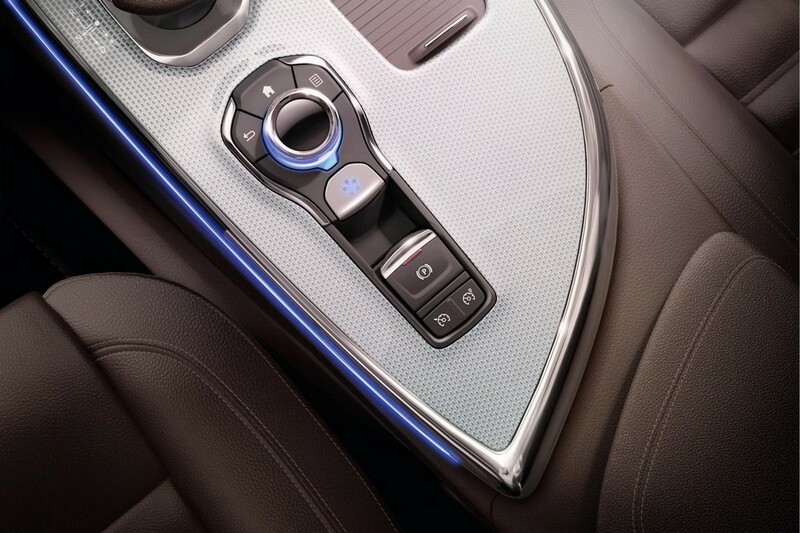 This new car places the entire importance on the emotion. 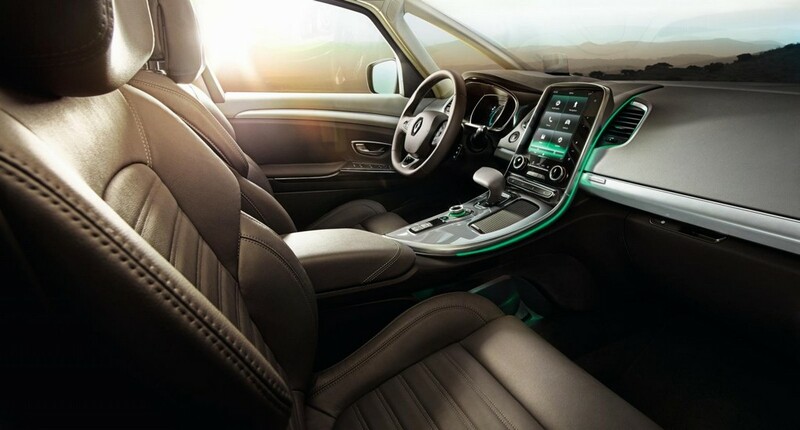 The concept car of Inititale Paris has a wide influence on the present car. 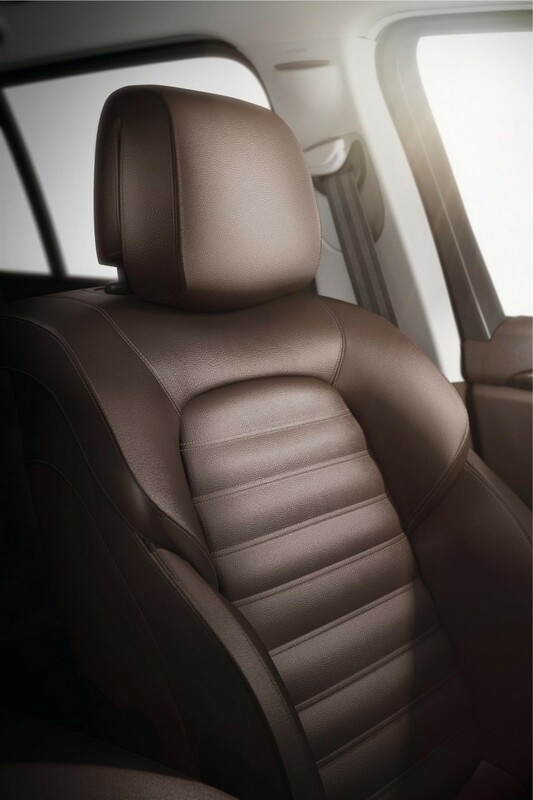 Inititale was first presented in 2013 at Frankfurt Motor show. 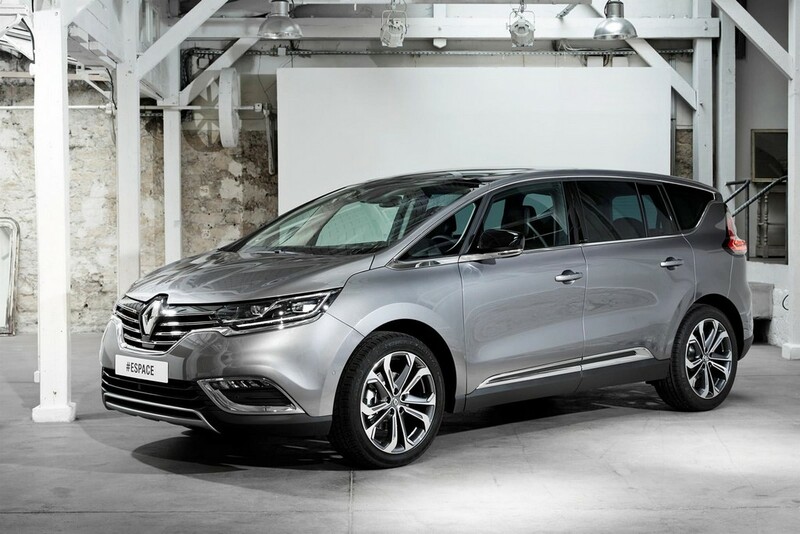 This new car of the brand follows the similar tradition of 30 long years of its predecessors. Like all the older generations this car also features a wide, brightly cabin. 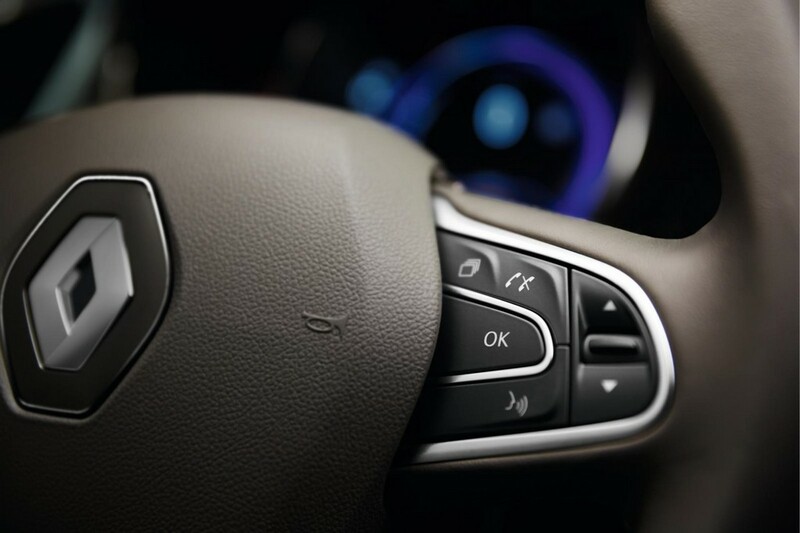 The keystone behind making the car was only the comfort and the joy of riding such a vehicle. 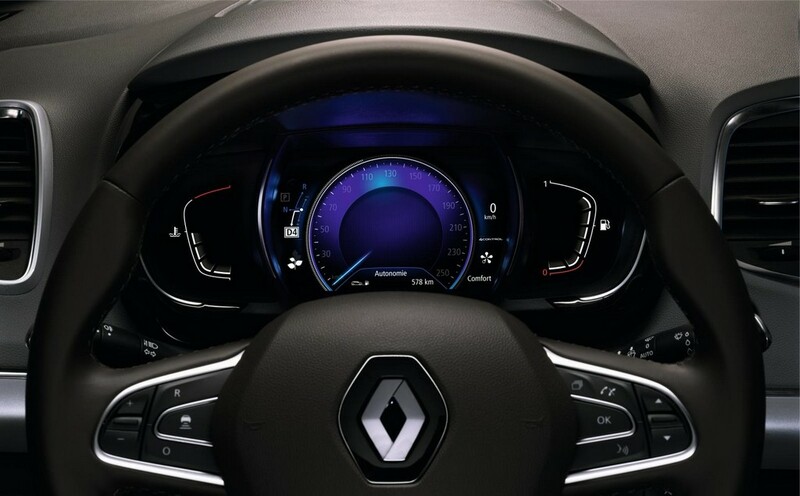 The floating console and the convivial cabin along with the uniquely enjoyable steering wheel truly make the car stands apart in the crowd. 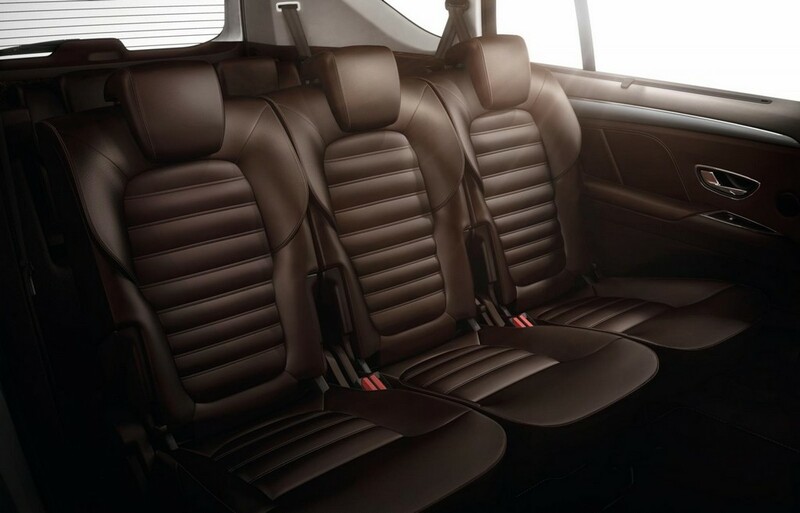 This car will be available in five -seat and seven –seat models. Both of the models will surely give the affluent proof of an exceptional interior design. You can easily understand after catching the first glimpse of it, how the minute attention had been given to the car. The design and the muscular built really make it a strong competitor in the market. The brand’s dynamic and agile performance is enhanced this time thus the joy of ride also enhanced much more. This car is also lighter than its previous generations. It is approximately 250 kg lighter and perfectly mated with Multi-Sense® technology of the brand itself. 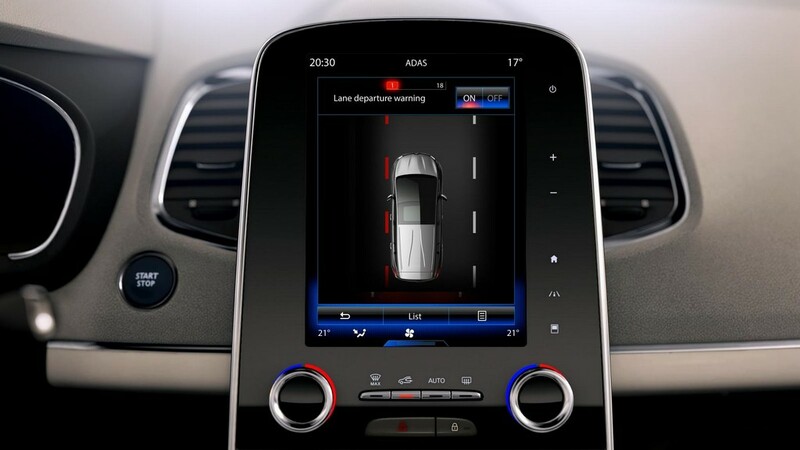 This is a latest technology and responsible to interrelate various technologies that are devoted to the pleasure of driving and comfortable travel. The chassis is of 4Control® and also the electronic damper, lighting of cabin and the surround sounds are also has multi-functional systems. 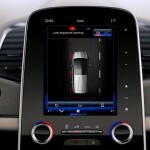 So that the driver can personalizes all those systems according to his/her choice. The successful saga of the brand started over 30 years ago. 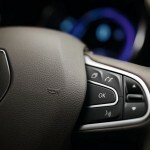 The brand introduced to the world in as a revolutionary vehicle in that segment of cars. And now this new production introduced itself to the automotive world as a successful ancestor with all its elegant stardoms. This car is a perfect one in the field of agile handling and it also features its credibility as a super modular family vehicle. All the elegant styles and the pleasure of riding with this car truly fulfill every demand of today’s motorists. The credit goes to its innovative package and restorative emotions. With these two facts this car denotes the essence of Renaissance in its brand’s design. This new car renovated it entirely and quit the traditional MPV look. Now it adopts a sense of crossover’s vigorous line and present proudly to the automotive world. 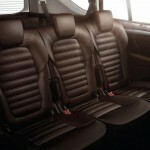 Both the five –seater and the seven –seater models are 4.85 meter long while the width is 1.87 meter. This measurement gives an idea that the vehicle is well proportionate. Height of this model is 63 millimeters lower than the present generation of this segment. Now the height stands at 1.68 meters while the wheelbase is 2.88 meters, which is again longer than Grand version of this car. The longer wheelbase of this car provides enough interior space. The wheels for this car are from the large diameter group (17 inch- 20 inch). The windscreen used in the car is from panoramic Lumiere family that allows enough bright light to the cabin. 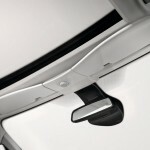 In the front end the car proudly bears the brand’s signature badge with many other signature features. The daytime running lights that are used in the car also feature unique character. All these lights together make a clear ‘C’ shaped figure at the middle point of each headlamp. This really gives the brand an out and out high-tech sensation. Headlamps are from the Light Emitting Diode (LED) technology. These LED headlamps come as a standard equipment for all the models. Its muscular body temperament is clearly featured by the side view of its striking wheel arches. Wheels come in 19 inch rim and as an optional extra it comes in 20 inch rims also. 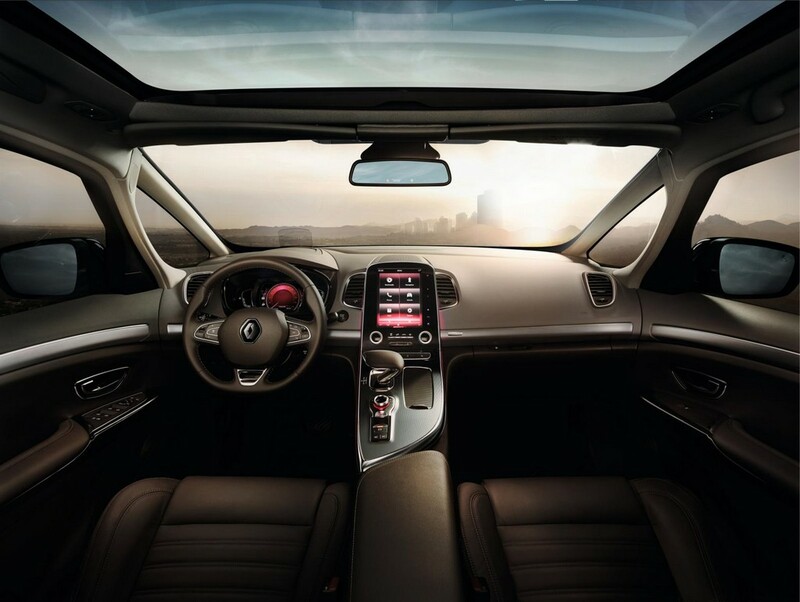 To allow enough natural light inside the cabin this car is provided with a basic 2.8 sq.mt panoramic Lumiere windscreen. 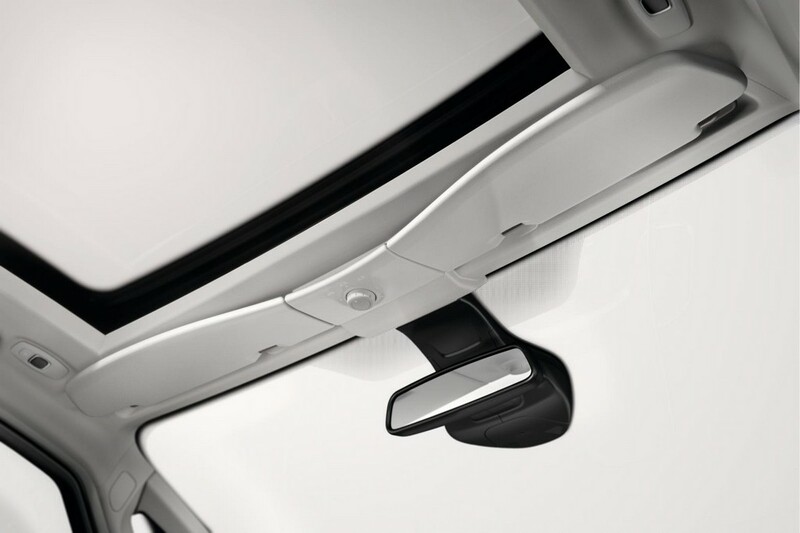 This windscreen is perfectly integrated with a fixed roof made of glass over front seats. Panoramic roof for this vehicle also comes as an optional extra feature. At the rear section of this car, there are well dimensioned rear lamps. The ‘brushstroke’ lighting design at the rear clearly makes the car stand apart in the motorist’s world. Twin turbocharged dCi 160 EDC 1.6 liter engine will produce 160 HP of power with 380 NM of torque at 1750 RPM. Turbocharged dCi 130 EDC 1.6 liter engine can generate 130 HP of power along with 320 NM of torque at 1750 RPM. Turbocharged TCe 200 EDC 1.6 liter engine can produce 147 kilowatt or 200 HP of power and 260 NM of torque at 2500 RPM. The engineers make the car 250 kg lighter than the previous version to give a pleasure of driving with aerodynamic efficiency. 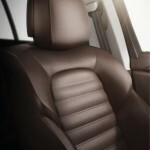 Inside the spacious cabin one can enjoy the comfort as high quality “Nappa” leather is used there. Here you can get many more other modern facilities. 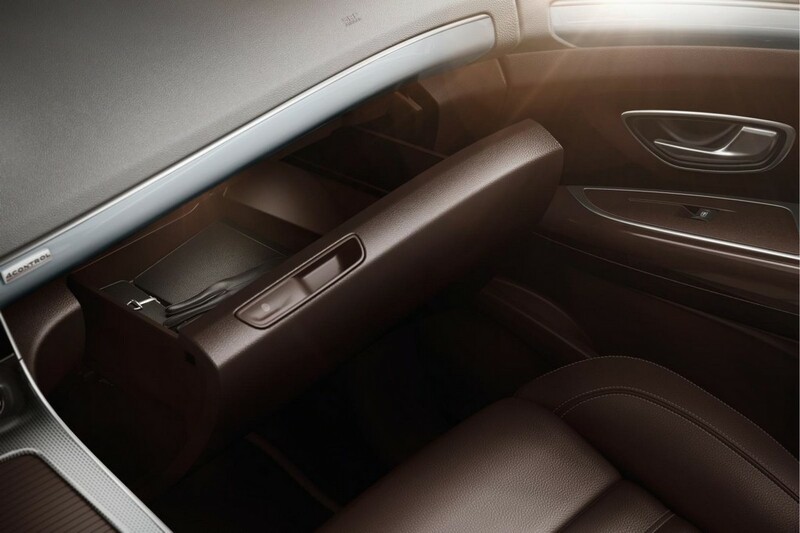 But the most important point of the cabin is, it is more spacious than anyone ever expected from this segment of car.